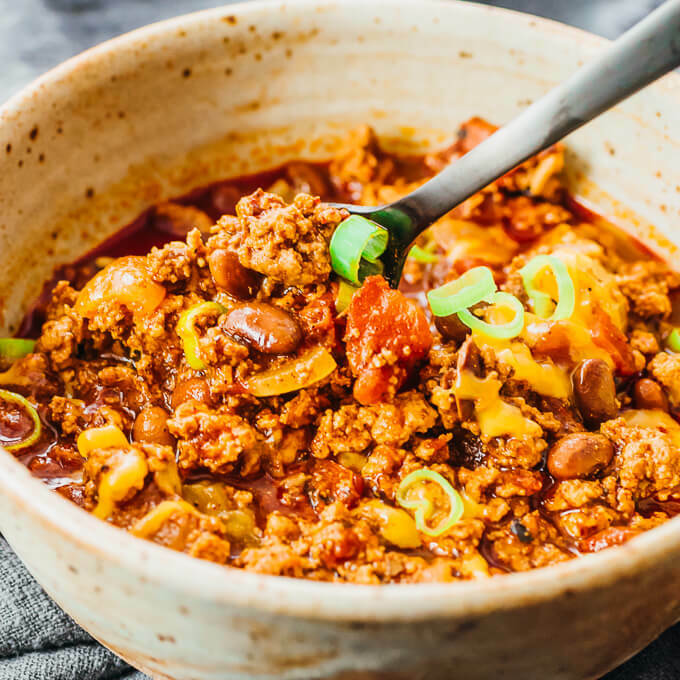 The Best Keto Chili Recipes to try this Winter! 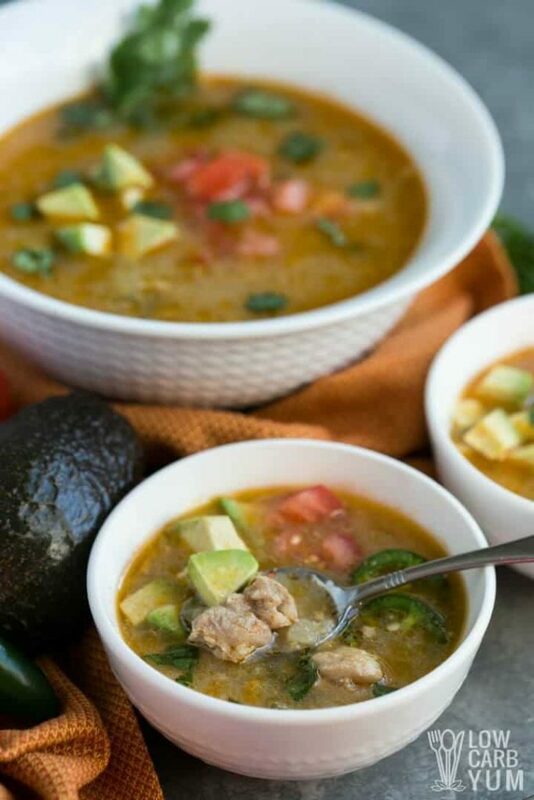 Keto Chicken Chili, Turkey Chili, Beanless chili, simple chili recipes, we’ve got all your favorite low carb chili recipes covered in this roundup post! I must admit I hated chili growing up as a kid. It was one of those things where I just never had it enough to really like it. 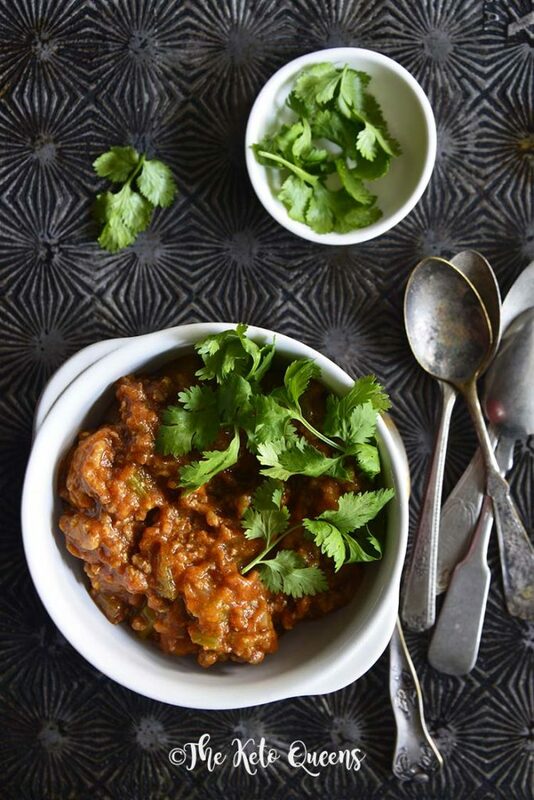 Plus, I hated kidney beans…and back then the chili I ate always had kidney beans in them. Thankfully I’ve grown up a lot since then. But my aversion to kidney beans still continues. As an adult I just started making chili without the beans, but I’d still use the chili seasoning packet because I was super lazy LOL. But when you’re on a keto diet, all of those carbs in the seasoning packet can start to add up. 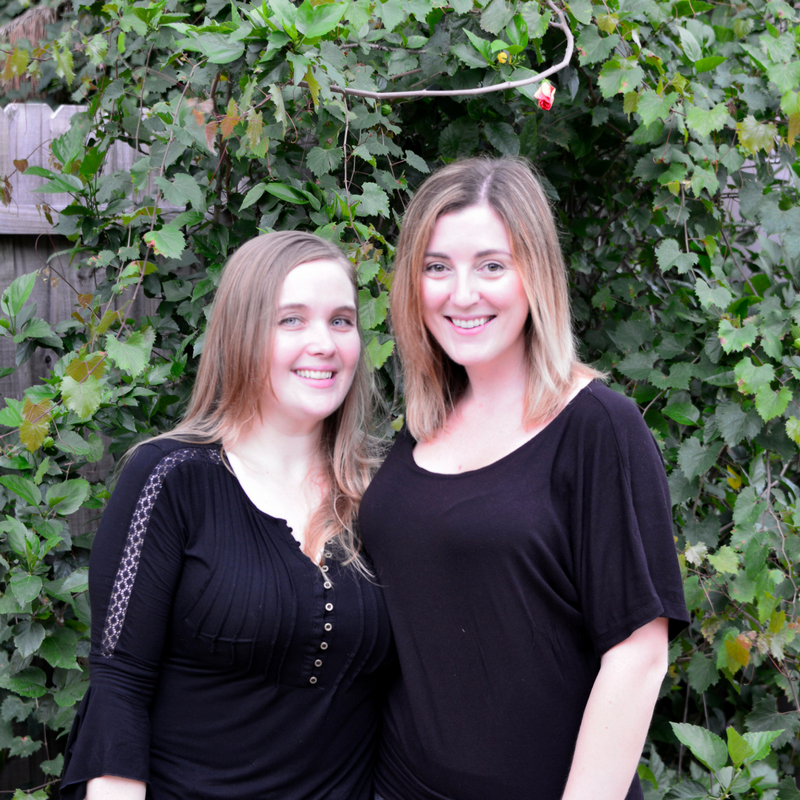 I was so excited when Faith made this Low Carb Chili Recipe, because it not only tasted amazing, but it was a homemade chili recipe that my entire family loved! 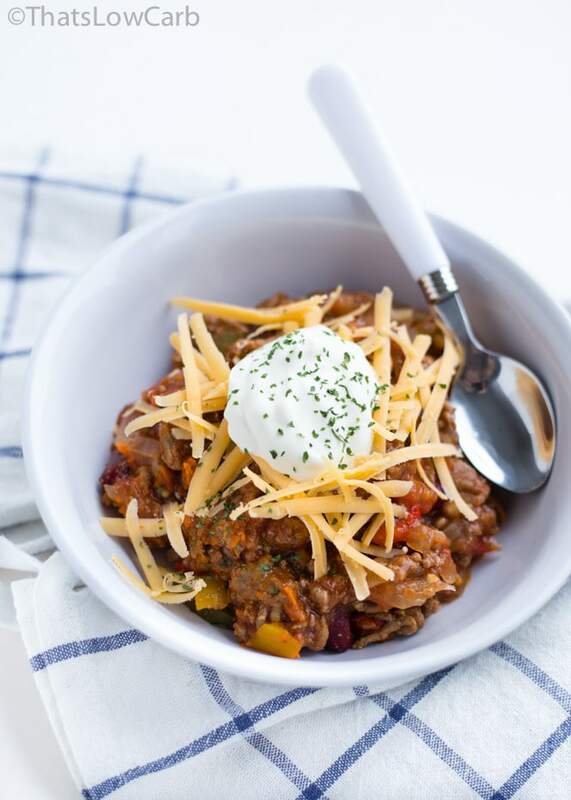 It’s the best keto chili recipe I’ve ever tasted and honestly may be the best chili recipe I’ve ever had. And that’s saying a lot because I’m a huge foodie and LOVE to eat! Whether you make a slow cooker chili, instant pot chili, or stove top chili, they all revolve around the same principles. Let’s start with the chili ingredients first. Chili Powder Recipe – what is in chili powder? The foundation of a chili powder recipe is the paprika. Not only does the paprika give the chili powder that nice color, but it packs a delicious flavor too. Below are the main ingredients in chili powder. If you don’t have chili powder on hand, but you have a bunch of individual ingredients, you can make a homemade chili powder recipe! 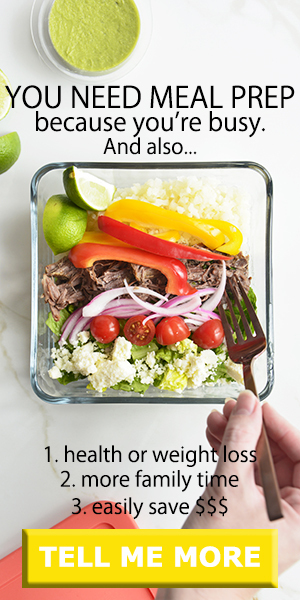 Simply combine the following ingredients in a mason jar. 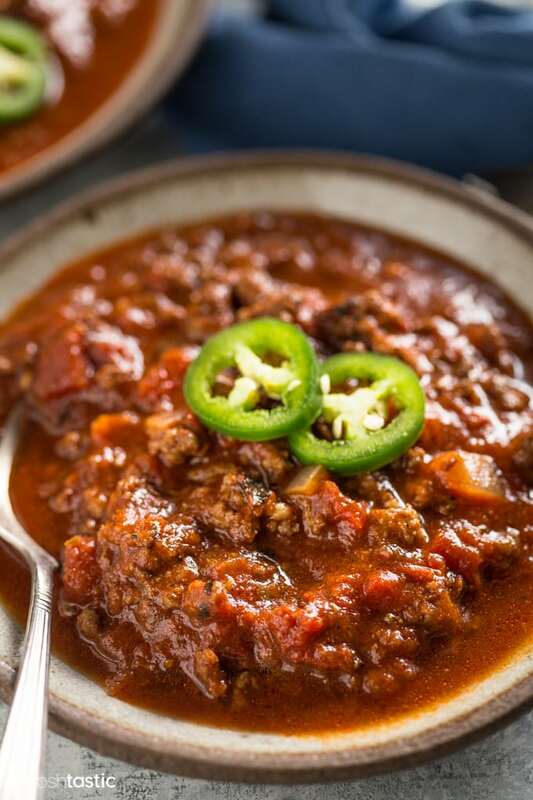 In a keto chili recipe, we skip the flour to thicken chili. Instead you can sauté off any extra liquid if using a stove top or instant pot method. Alternately, if your belly doesn’t get upset with gums, you can use xanthan gum to thicken up your chili recipe. 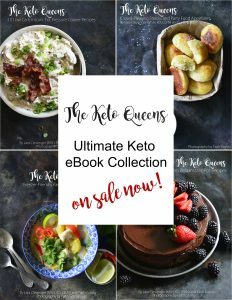 These are a few keto side dishes that we love to pair with chili! 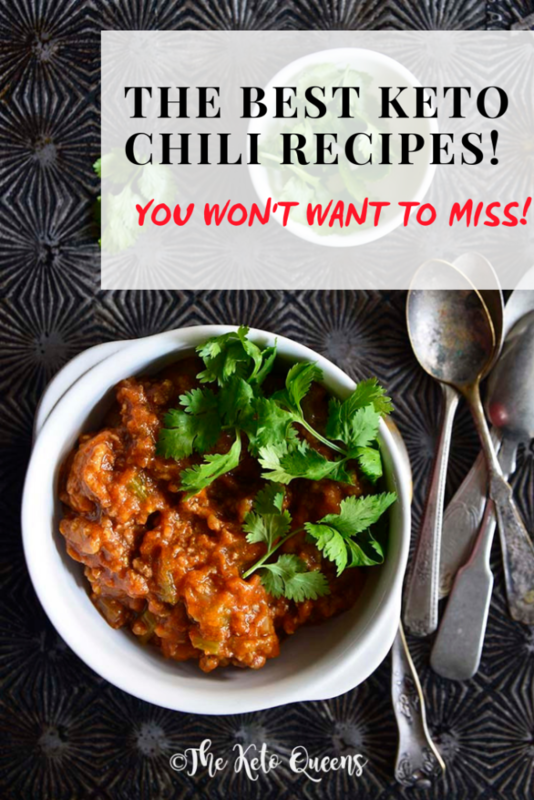 Check out this post where we break down different methods for how to cook chili. 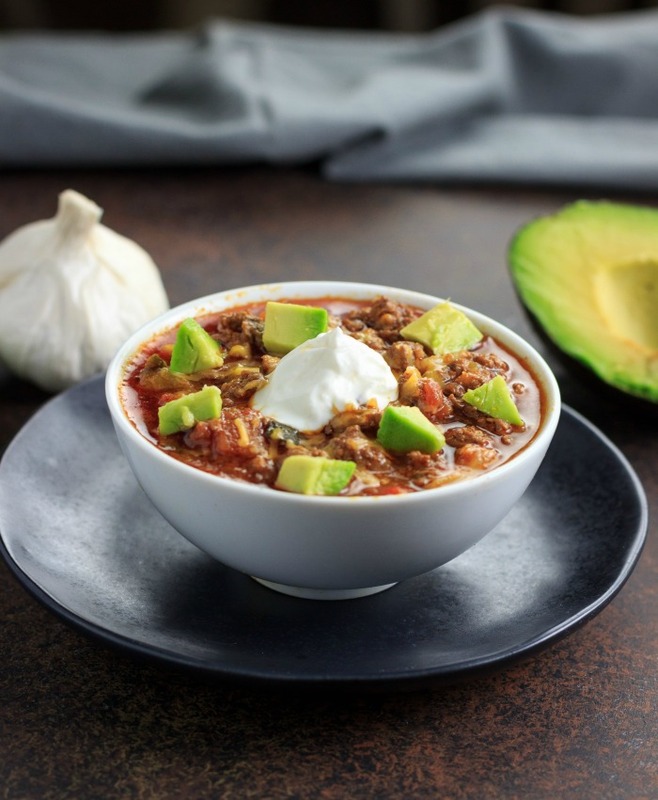 Tell us – What’s your favorite kind of keto chili recipe?